When you visit Guadalajara, one of the cities most full of tradition and folklore in Mexico, stay at One Guadalajara Centro. An affordable hotel that guarantees your safety and comfort, just what you need to work or rest.Discover the Mexican culture of this city, with its charros, tequila and mariachi. In addition to being the heart of Jalisco, this modern city in continually more and more important, both in Mexico and internationally, thanks to its infrastructure of convention centers and the incredible growth of industry and commerce.An affordable hotel that provides only what you need in your travels. Its prime location is in the Historic Center, near the Teatro Degollado (Degollado Theater), the Cathedral, the Hospicio Caba?as (Caba?as Hospice) and more. 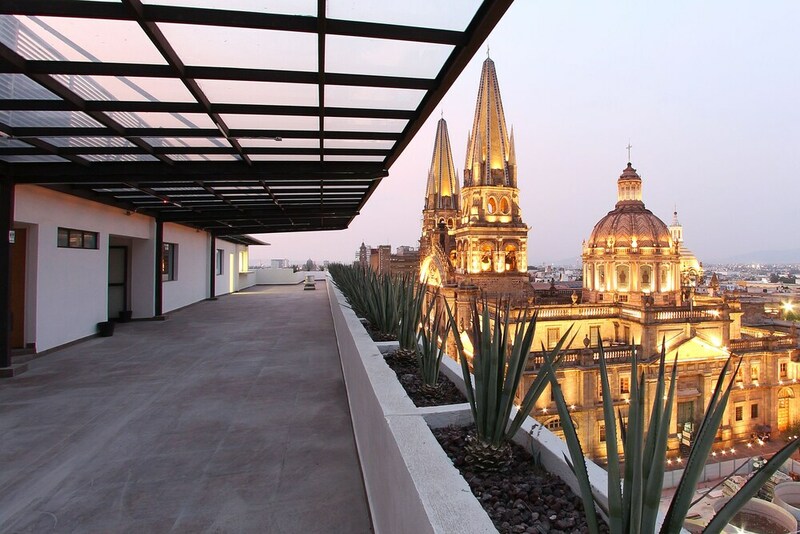 Your stay here will allow you to be fully immersed in Guadalajara's traditions.